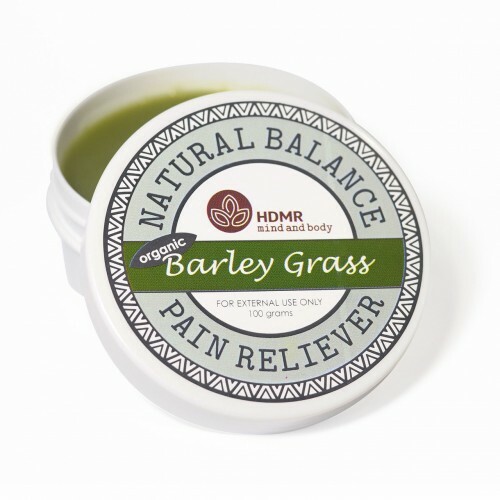 A healing balm with Organic Barley Grass. 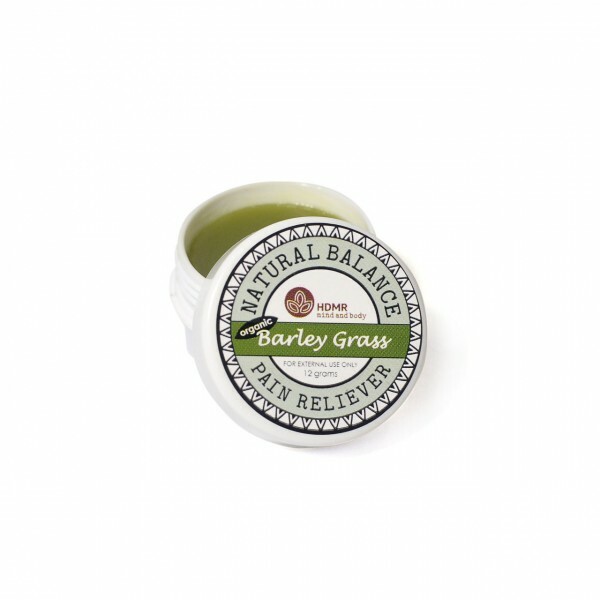 Rich in minerals and antioxidants which the skin easily absorbs. 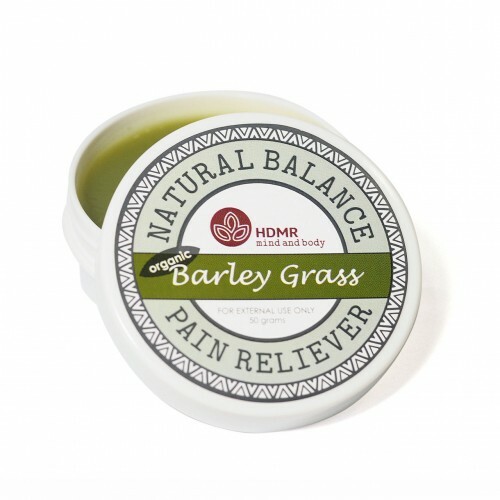 Relieves muscle pain, body aches and respiratory discomfort.